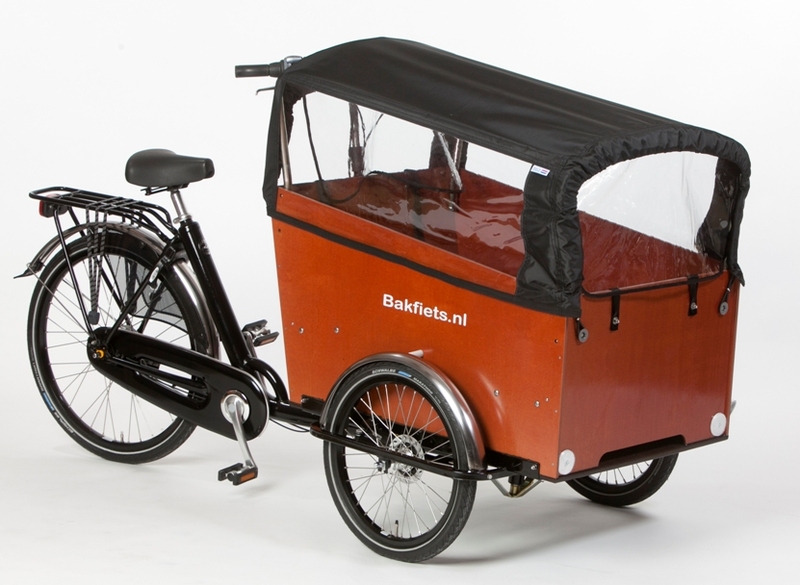 *Babboe NEW in our fleet* Now we have SIX different brands of cargobike to offer you, and 12 different vehicles in the hire fleet! They are all for hire or for sale. We're bound to have the right one for you. You can try before you buy, and hire costs will be taken off your purchase price (usually up to a limit of £200, but exceptions can apply). Our Saturday hours are 10am-6pm. Last hire return at 5:45pm please! If you’re looking to hire a cargobike to carry out a task, have fun with the kids for a weekend, or just try out a cargobike properly before deciding to buy one, you’ve come to the right place. If you want to hire for an event such as a wedding or kids' party, or to film/photograph using the vehicle, please read our Events Service page (coming soon - email or call us). Please talk to us about your event and we'll offer you a bespoke service and bespoke price. These types of uses have a very different nature to our everyday hires and we need to discuss the details. Thank you! Please read all the info here and then phone us to discuss what you need: 07725 466842 info@carryme.org.uk If you are a member of Cyclefox then we give £10 discount off your hire fee! With electric assist No extra charge! For all hires we also ask for £100 deposit, which is refunded when everything is satisfactorily returned. Read more about our deposit system (coming soon - see below for the time being). We may sometimes need to ask for a different deposit. TRAILERS: we can hire out Outeredge Patrol Solo or Twin trailers at £20, £40 or £60 respectively - with a £50 cash deposit. You would need to make an appointment slot both for pick-up and returning. Normally you'll be picking it up and dropping it back yourself. In rare cases we can do that for you, but we would need to charge an extra fee for that, dependent on circumstances. 1. Bakfiets.nl Short 2-wheeler ABOVE - please note that this is a generic photo. 3. Bertus long 2-wheeler: check out this great Tweet showing it with 4 kids in it! 7. 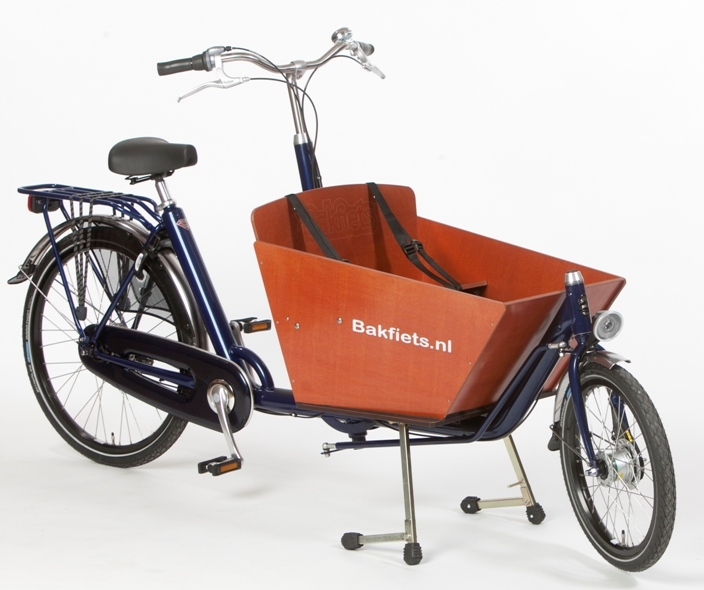 Bakfiets Trike - 'standard' size on Twitter. Also: ABOVE - generic photo. Comes with flat box cover or children's raintent. 10. Babboe Big - courtesy of the London Cycling Campaign! They all come with locks, covers for the bakfiets/trike boxes, and covers for the whole bikes. You can also borrow baby-carrying equipment for free as part of the hire. You may need to provide your own lights depending on the model – please discuss with us first. If you go on to buy any cargo bike from us within 6 months, we will take your hire costs off the purchase price, so that your hire(s) will effectively be free of charge (usually up to a value of £200). The bikes are insured against theft and malicious damage and third party liability for the ‘driver’. For use by your business you'd need to email us a copy of your public liability business insurance (just a photo of the front page would do). Or you will need to sign a disclaimer saying you will only use it for personal use, not business - and you must only use it for personal use. We are based on Powerscroft Road, E5; full address details are given once an appointment is made. Check out the details about each bike and phone us to discuss your requirements 07725 466842 and to book info@carryme.org.uk. In order to reserve the vehicle you'd like to hire, you will usually need to transfer the hire fee in advance – we will send you details about this. On the day of hire bring cash for the refundable deposit. You must tell us what you'll be using the vehicle for when enquiring about hire. 'Normal' use is for families with their own kids (or related/close friends); moving items that won't make an awful mess inside the cargobike; or try-before-you-buy. Outside those, we have a bespoke Events Service for events such as weddings and for filming. Call us to chat about what you need. We don't normally advise carrying adults inside the Bakfiets.nl cargobikes unless they are sitting on the floor of the box (e.g. on a cushion! ), not on the flip-up seats, which are designed for children. Other brands are built to carry adults, e.g. Sanitov MovE, Nihola trikes, Tern longtail bikes. We can advise for your Event / filming work. Whoever is going to be driving the bike/trike must come to the safety briefing when picking it up. Normally, we don't expect the vehicle to be passed around a bunch of different drivers, much like with a hire car. If you have to cancel your hire less than 24 hours before before pick-up then we will have to keep £20 of your hire fee. If we are able to rent it out to someone else during your hire timeframe then we will refund you, less a £10 admin fee. You will need to bring £100 cash as a deposit when you pick-up your hire item. You must bring the hire item back in a clean and fully functioning condition and including all the accessories, on the date and time agreed in advance. If anything needs replacing during your hire, e.g. batteries for lights, brake pads/disc pads, anything that suffers wear during your hire or needs fixing eg. a puncture, please carry out this work using a qualified mechanic and cover the cost yourself. We keep our hire costs as low as possible and we frequently check our bikes for wear and ensure that they go out to each customer in fully functioning condition. Please don't drill holes in the box (yes, this has happened!) or otherwise meddle with the cargobike. Otherwise, we may have to keep some or all of your deposit. These Ts&Cs are not exhaustive and we reserve the right to add more! Despite all of the above.....you must have fun!